FacilitiesA whole range of convenient services are available, ensuring a comfortable stay for business travellers and holiday makers alike. Internet access and wireless internet access are available to guests.RoomsIn addition, a fridge, a cooker, a microwave and tea and coffee making equipment are available. 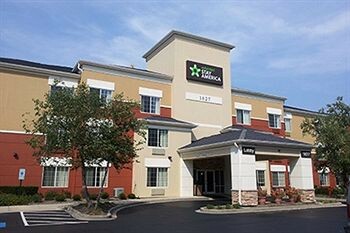 Additional features, including internet access and wireless internet access, contribute to a great stay. MealsBreakfast is bookable as a board option.